Now that you have picked up a microphone, you need to amplify the signal. The power amplifier is the next component in the system. The first question every presenter asks is “How Many Watts Do I Need?” Before that question can be answered, you need to decide what type of speakers you will be using. So let’s look at speakers first. For PA purposes, there are two basic types of speakers, Cones and Horns. The first is the cone speaker. This is the variety you will find in home stereos, cars and large speaker columns. The cone type of speaker has a wide frequency response which can give your voice a very natural amplification. Excellent for indoor use or small groups, the cone speaker will have some drawbacks outdoors with large crowds. Important considerations for cone speakers; First, they are not very efficient. To get abundant amplification outdoors or to cover large crowds, you will need large speakers driven by powerful amplifiers. These components are built fairly heavy in order to handle these power loads. Second, they are typically built of materials that are not designated for outdoor use. Constant exposure to the elements may result in premature failure. 4 designed for outdoor use are even more expensive. Additionally, the quality of audio will actually become muddy at a distance. This is because the lower frequencies (bass) travel further than the higher frequencies. Ever walk into a party or concert and all you can hear is the bass at first until you get close enough? Eventually, all you can hear at a distance is the bass. 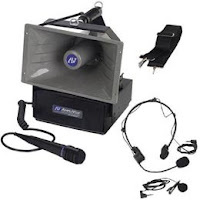 This will actually reduce the intelligibility for someone listening at the back of a crowd. Cone type PA speakers come in several configurations. The simplest is the single speaker in a box known as a full range speaker. The full range speaker will reproduce a fairly wide speaker response. The full range speaker, however, isn’t designer, however isn’t designed for high power levels. Another common type of speaker are those which have different elements built into the same cabinet, each element designed to handle a separate part of the audio spectrum. 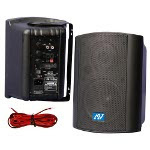 For example, a co-axial speaker contains a circuit (crossover) which splits the audio signal into two separate signals, one for the lower bass frequencies and one for the higher frequencies. The bass signal goes to a large diameter speaker commonly called a woofer while the higher frequencies go to a smaller speaker. A tri-axial speaker will contain crossovers which will split the signal into bass, mid-range and treble. Three different types of speakers will be incorporated into the same cabinet. Speakers with crossovers will give a clearer, cleaner sound. They will also require more wattage for the same sound levels and will generally be much larger and bulkier. 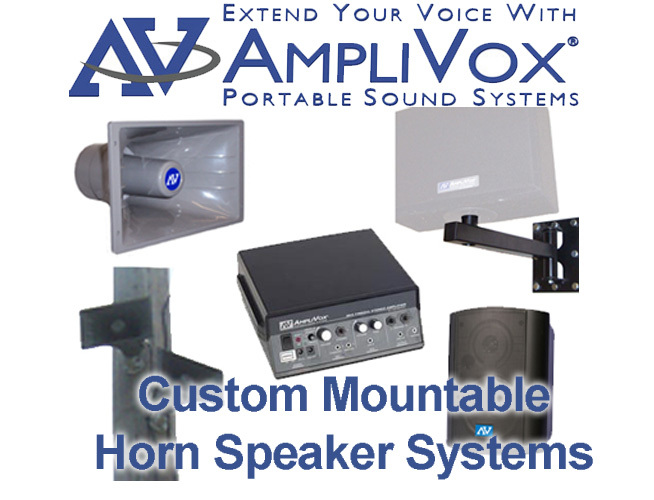 The horn type of speaker has been popular for outdoor PA use for decades. 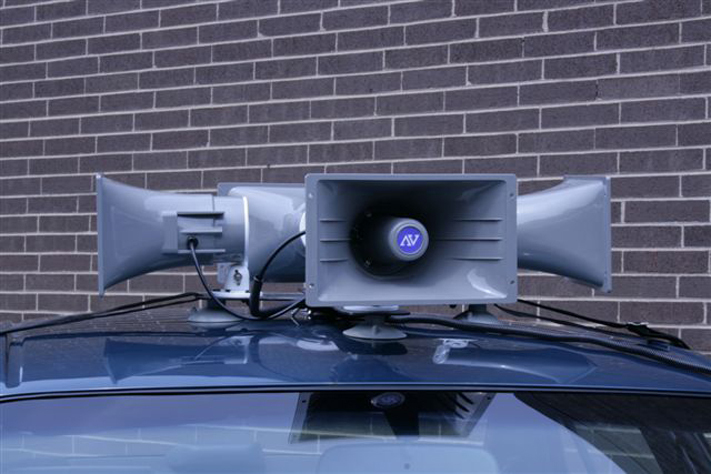 The typical horn is usually made of metal or polymers and can withstand the elements better than the cone type speaker. They are far more efficient, which means more sound volume at lower wattage. By lowering the power demands made by the speakers, you can reduce both the size and the power requirements of your amplifier. Horn speakers can best be described as “bright” in their sound. The higher frequencies are reproduced very clearly with virtually no bass. The limited frequency response is one reason they are so efficient. They don’t waste energy reproducing the bass frequencies. Outdoors, the tinny sound is not very apparent. The speakers can also project farther with out getting “muddy.” The end result is better intelligibility at longer distances. A very important point here is that horn speakers typically found in outdoor PA systems are incapable of producing bass. Therefore, a tone control on the amplifier doesn’t accomplish anything except send amplifier energy into never-never land. The horn speaker is recommended for large groups indoors or outdoors, where intelligibility is important over greater distances. 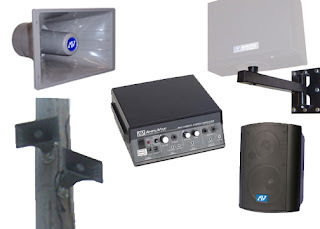 This is why you see horns on nearly all car top units, portable PA’s and in large auditoriums. 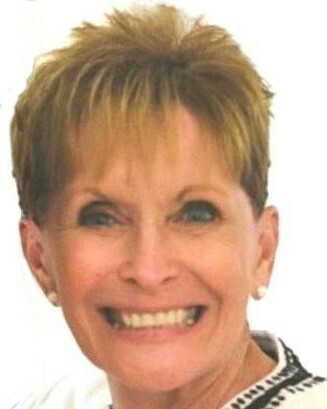 As an announcer, it is far more important that your customers hear what you say clearly.